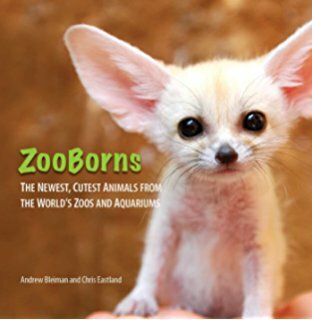 This book is a very short read, but the real joy comes from lingering over the beautiful photos of darling baby animals. The facts about each animal are interesting, educational, succinct, and well written. The ethics of zoos are debatable, so if you're strongly opposed to keeping animals in captivity, you will not like it, but some of these animals would be extinct or nearly so without zoo breeding programs, so...well, the debate lives on. And I just dare you to look into some of these babies' eyes and not melt. As one reviewer on Goodreads says, "Help me! My macho is melting!...Can't resist the pictures! !...Must overuse exclamation points!!! !...Too cute!!!!!!!!" Thanks, Marvin, for that. And it looks like there are more books in the series. Yippee! I used to like middle-grade novels a lot (as both a kid and an adult), but I hadn't read any in quite a while. Recently I decided to do a little market research by reading some, and the first one I picked up was this one, which sounded like it had some elements similar to a novel I'm shopping around to agents. I'm so glad I picked it up. The cover is absolutely beautiful, but the story is even better. The writing is good. The premise is interesting but sad--and twistedly relevant. I love the setting, a fun and creative mix of recent past and other world. The main characters aren't ridiculously good at everything (a pet peeve of mine). Nor are they assassins or thieves (character types that appear too often in YA for my taste.) They're not massively talented. They're not the chosen one. Yet they work and struggle and grow and accomplish great things. 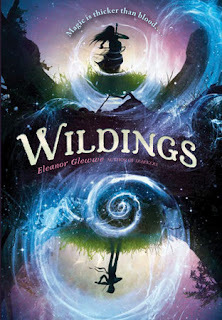 Now I want to read Sparkers and anything else Eleanor Glewwe writes. I highly recommend it for kids and adults alike. Keep tuned for an interview here with the author! Have you ever wondered why some writers use pen names? 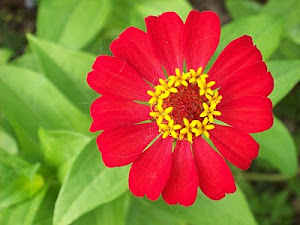 If you're a writer, have you ever thought about using a pen name yourself? Views from the top of the trail were beautiful, even with the gray skies. 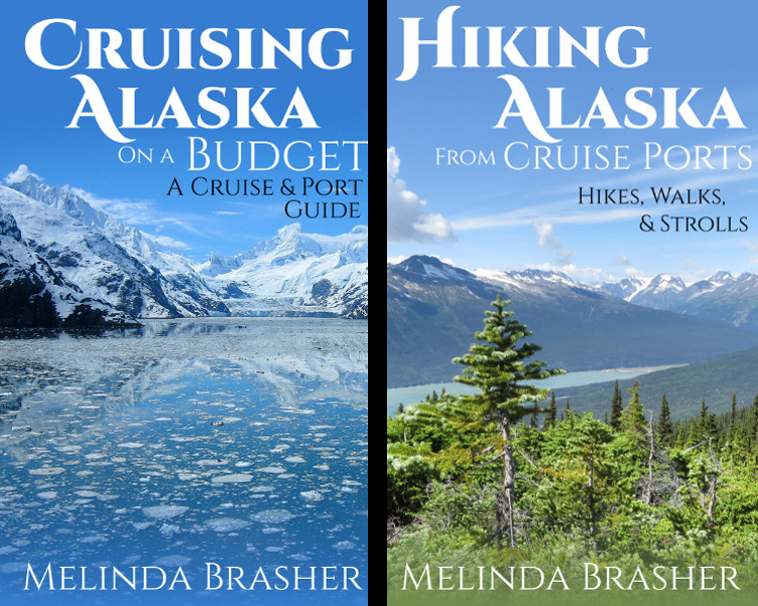 If you're looking for inexpensive things to do in Alaskan ports, read my guest post on Travels with Diane. 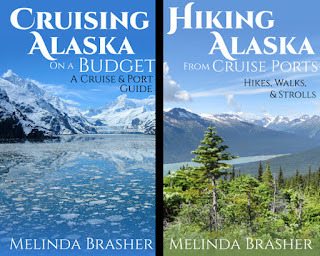 For even more information, check out my books. 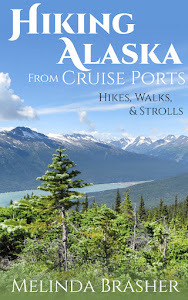 If you have Amazon Prime, you can read them free!